We are a mobile workforce! live and work in the communities they serve. With our fully mobile workforce, we work in areas of the state that are most convenient and important to you, including your work or home. 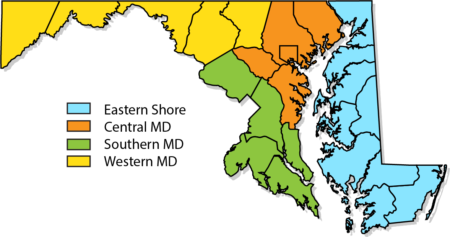 We provide our case management services to individuals residing in the Southern, Central and Western Regions of Maryland.